Price is for Five (5) cartridge covers. This soft plastic cartridge cover is very handy. It provides a softer feeling when the cartridge is placed in mouth. Also perfect you permitting someone to try your eGo-T. It can only fit the Joye eGo mega atomizer, Cone shape/Type A and Joye eGo-T mega atomizer, Cone shape/Type A. 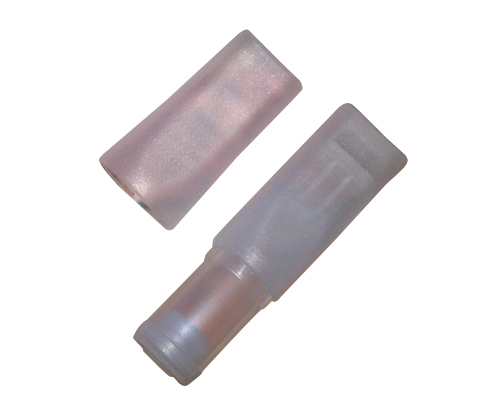 It is too small to fit Joye eGo and eGo-T mega atomizer, Cylinder shape/Type B! Please give them a good cleaning before using, as there will be a slight plastic smell initially.